Our craft beers make a pretty great addition to any lineup. 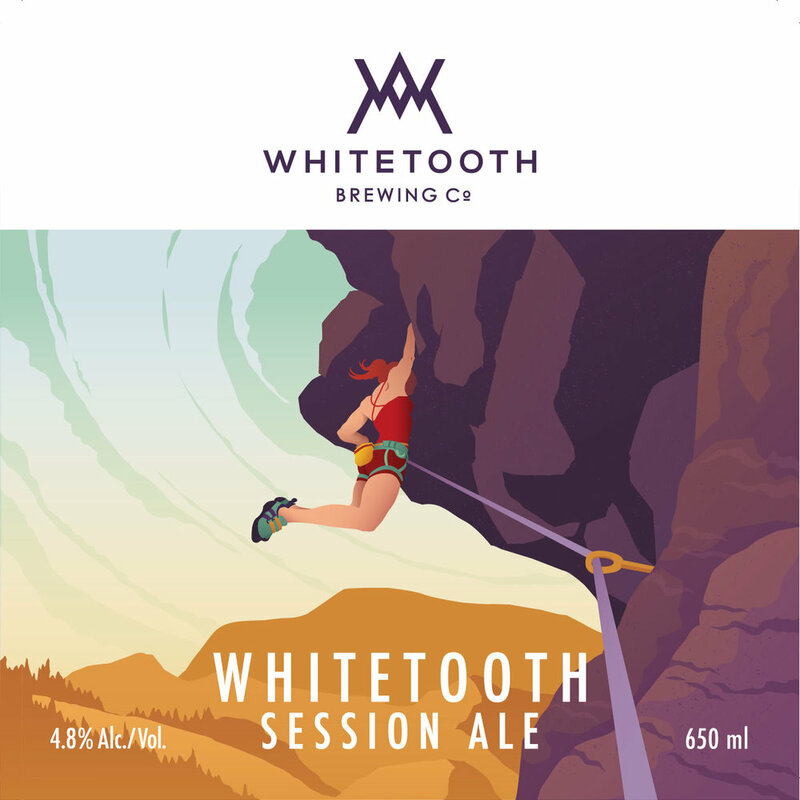 INTERESTED IN ADDING WHITETOOTH BEERS TO YOUR LINEUP? IF YOU’RE ONE OF OUR EXISTING PARTNERS, THANK YOU.